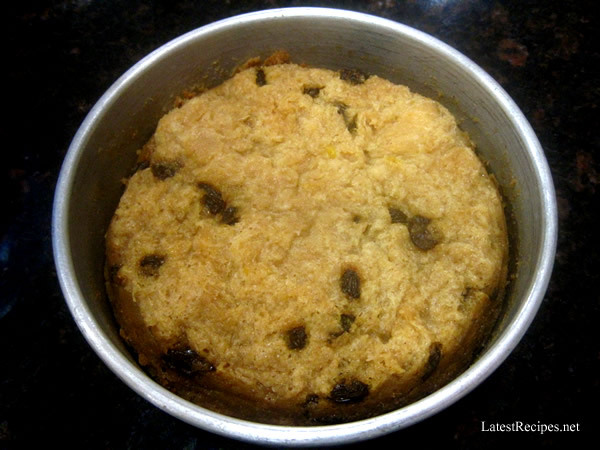 This bread pudding is not the kind that you serve with sauce or eat with a dessert spoon or fork; it’s the kind that you just carry around and eat with your hands. It was made with just enough custard for the bread to absorb. 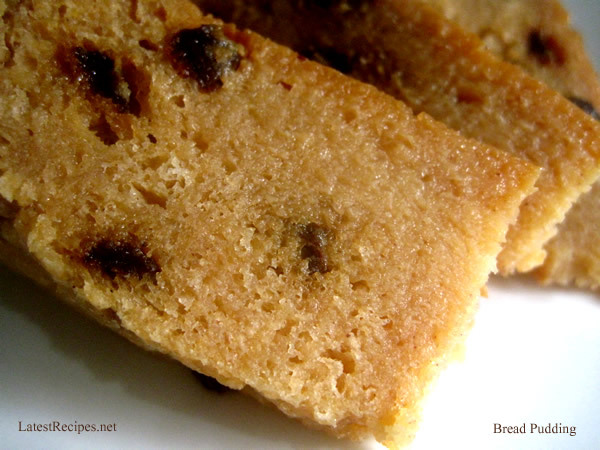 This is the bread pudding that I grew up with that we used to buy it from a bakery. 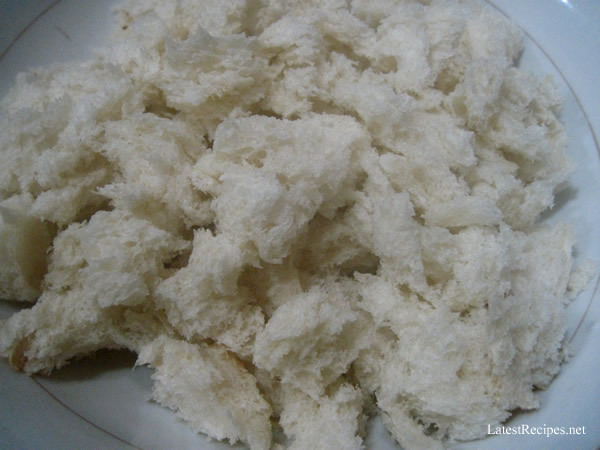 I learned how to make this from watching my aunt’s cook make this -way, way back. It is usually baked, which you may still do (at 325F) for this recipe. Steamed or baked, it’ll come out delicious ( when you baked it though, you’ll also get a yummy browned crust on top ^^). Making this bread pudding is really easy and you’ll only need a few ingredients. 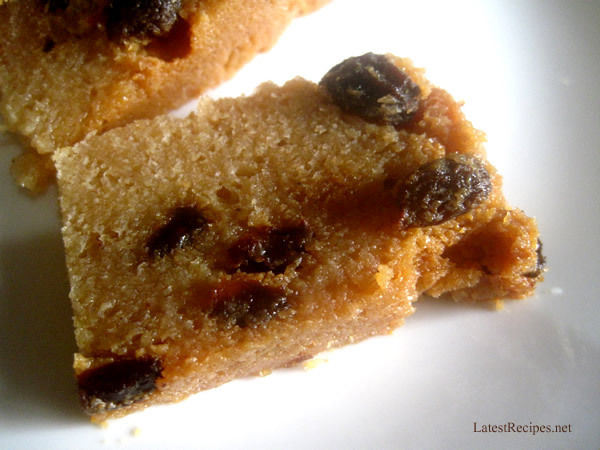 Stale bread, eggs and condensed milk is all you really need to make this, but adding raisins make it more delicious for me. In a large bowl, combine eggs and condensed milk, vanilla extract and cinnamon powder, if using. Mix well. Pour custard to the bread or add bread to the custard and let it stand for at least 30 minutes or until the bread has soaked up most of the custard. Prepare/preheat steamer. If you do not have a steamer, get a large pot and put a trivet or something to hold the pan inside (make sure it's heat-proof). Put some water and bring to boil, covered. 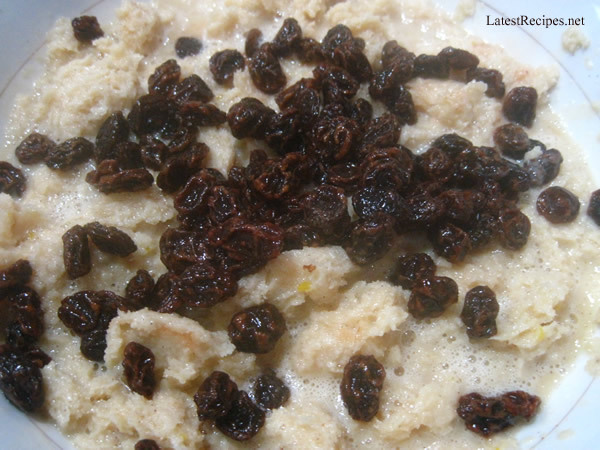 Add raisins to the bread mixture; mix until well-combined. Pour mixture into lined pan and put into the already hot steamer. Steam for 35 minutes or until a toothpick inserted into the center comes out clean. Let cool before slicing. Enjoy! 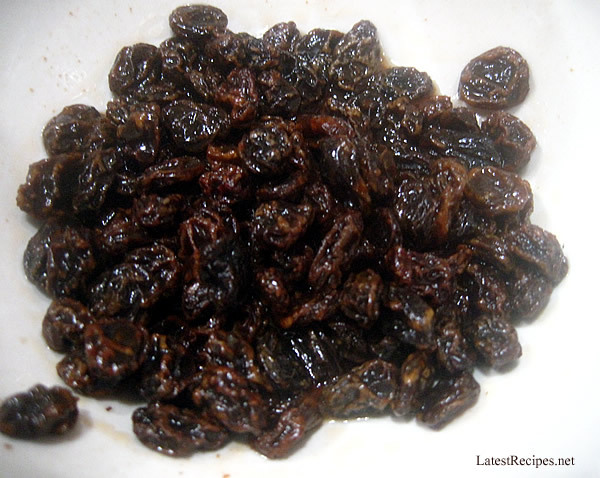 Without the raisins, this pudding is not that sweet. If you want to make it sweeter you may want to add 2 tablespoons (or more) sugar to the custard. 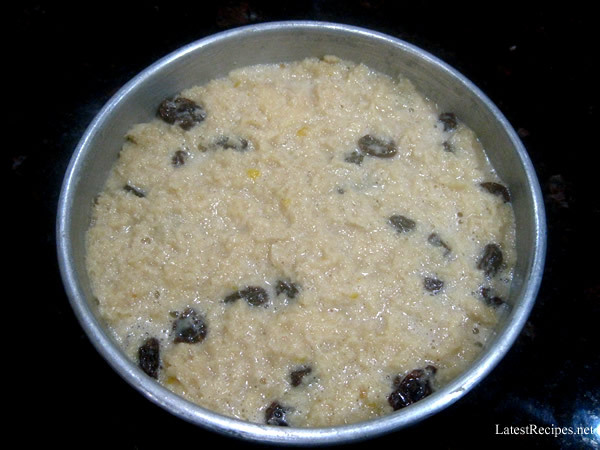 One Response to "Simple Steamed Bread Pudding"
What a simple way to sweeten a meal!